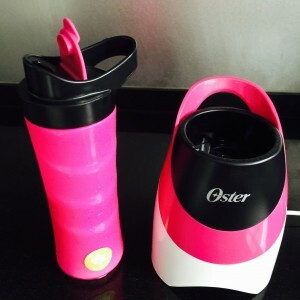 Gear Review: Oster® My Blend (by GreeneryRunner) | JustRunLah! 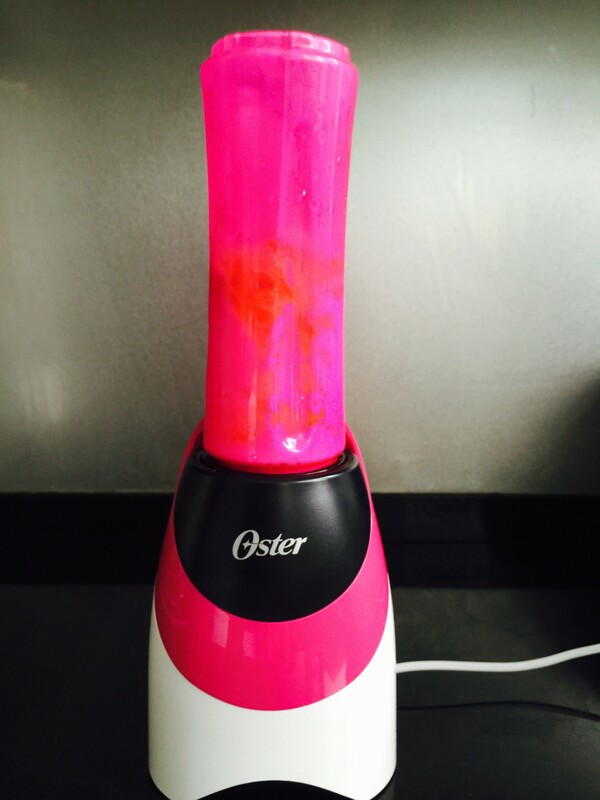 I like convenience as much as I like making smoothies! The two-step combo of blend and drink is super easy. I used to make it in a tall plastic tumbler with a hand-held blender, which seemed pretty convenient. I’d put my fruits in, add a little ice, sweeten with a little honey, a dash of milk and plain yogurt. Blend. Drink. Perfect! 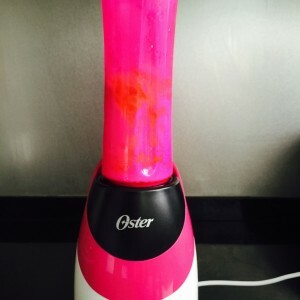 So, when I was approached to review this blender, I was very curious. 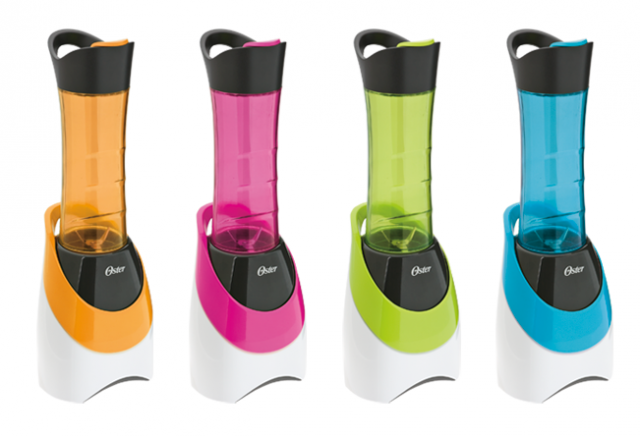 Could making a smoothie really be even more convenient? For a fair experiment, I worked with my usual ingredients. I put the first lid on, which worked as the blender. I turned it upside down and secure into the blender base. It started blending as I turned to secure it; there is no on/off switch. In no time, the mixture was all blended smoothly. Afterwards, it was as simple as removing the blender lid and swapping over to the drinking lid. My power drink was ready to go! 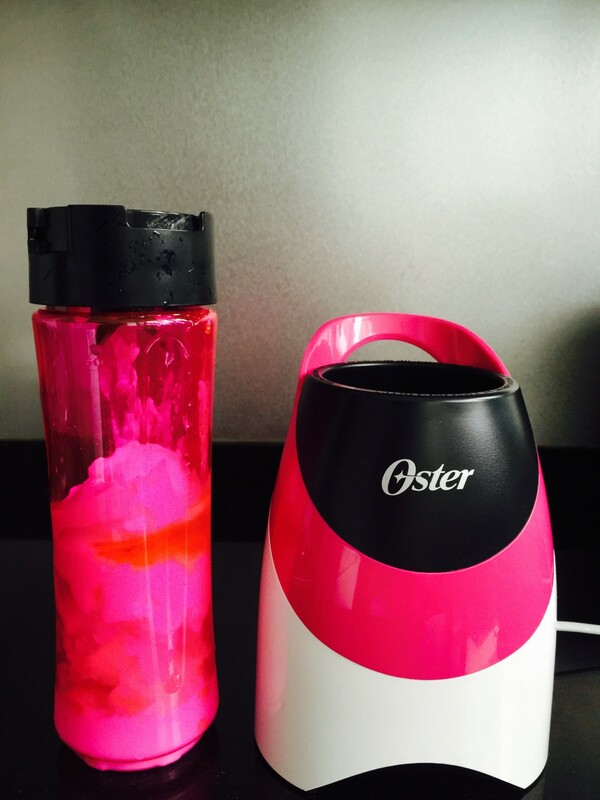 Some blender blades don’t do a good job with solids, but the Oster MyBlend blade handled ice well, crushing it perfectly ; I made my smoothie with just enough ice for a refreshing drink, and the result was a smooth drink with no lumps or chunks. Of course, I also added milk, needed to keep a liquid consistency. 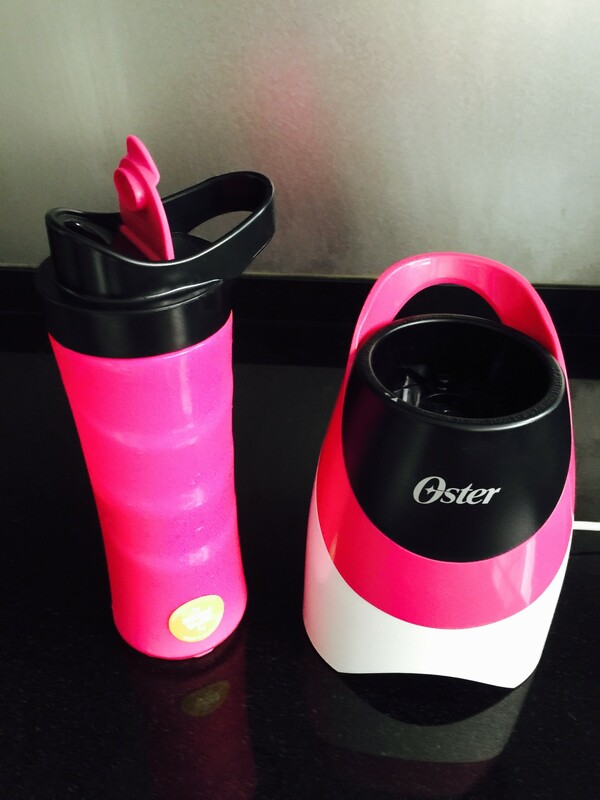 Oster® My Blend® blender comes in 4 unique colours. Click here to get yours and benefit from the launch promotion – a free additional bottle! 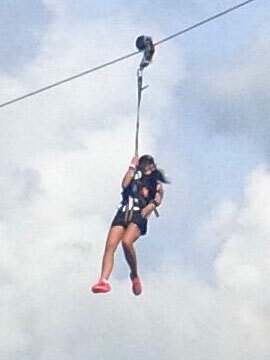 Click here for more post from GreeneryRunner.